Welcome to 830 Litwa Lane. 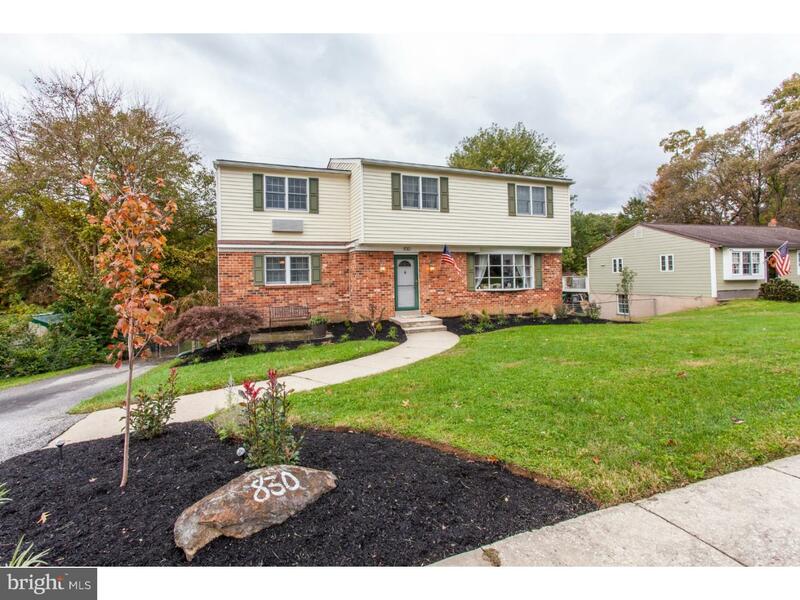 This 5 bedroom colonial has been updated throughout. The possibilities with this home are unlimited. It has great curb appeal and a backyard that is perfect for entertaining, family friendly activities or fenced in pet area. Call today for your private showing. Close to I95, Blue Route and other major routes. Easy to get to Delaware, Center City Philadelphia, New Jersey, Philadelphia International Airport, and University City. Shopping and transportation nearby. Your choice of shopping and eateries are at your fingertips here! Come enjoy the quiet suburbia that's close enough to all you need here at 830 Litwa Lane.